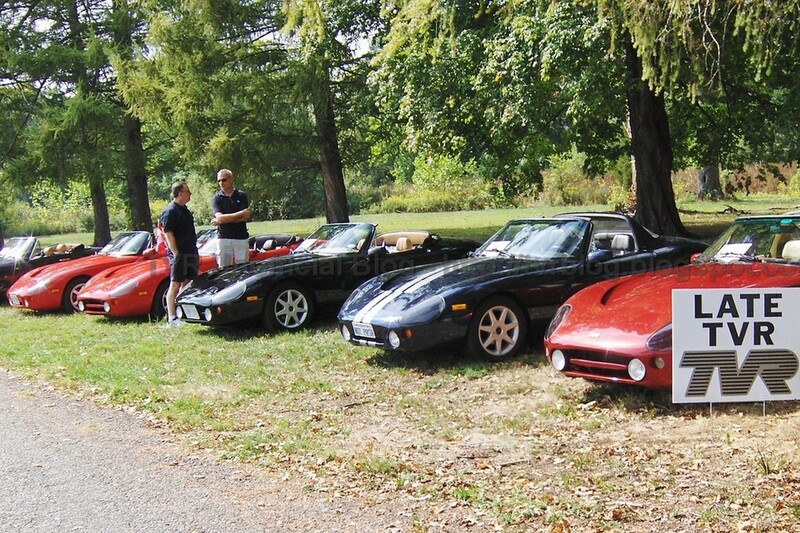 The TVR Car Club North America held its annual gathering ‘Out of the Woodwork’ the last weekend of September 2010 in beautiful Bucks County, Pennsylvlania USA where we were treated (quite unusually for this event), to absolutely perfect early fall weather. 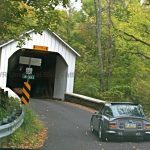 Members began arriving during the day on Thursday in preparation for Friday morning’s Covered Bridges Driving Tour organized by Tony Hess and Candace Kennedy which takes members and their TVRs along some beautiful roads through the nearby countryside including through at least a half dozen historic covered bridges. 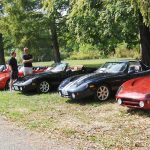 The drive included a stop for lunch, a visit to a hilltop airstrip where numerous old biplanes and other single-winged vintage aircraft were on display and finally ending at Tony Hess’s house where some 20 TVRs were parked on his front lawn and we enjoyed viewing his growing collection, including at least 6 TVRs. 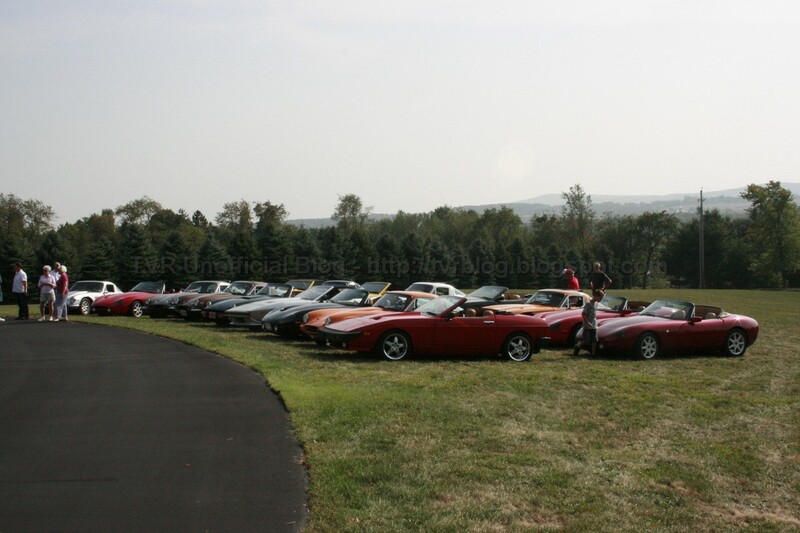 On Saturday, we were treated to more beautiful weather as we gathered at Washington’s Crossing Historic Park along the banks of the Delaware River for the annual popular vote car show. 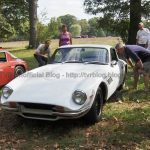 The number of TVRs on the show field was up a bit from last year with a total of 40, ranging from an ex-Gerry Sagerman Grantura Mk. III to a couple of “new” Griffith 500s. 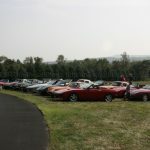 Saturday concluded with the annual TVRCCNA banquet and auction. Some of the top award recipients on the day were Paul Guinn who received Best In Show honors at the car show for his museum quality restoration of a 1970 wide body V8 Tuscan, and Howard Davies who received the coveted Trevor Award. Plans are now underway for next year’s event, details of which will be forthcoming by the first of the year. 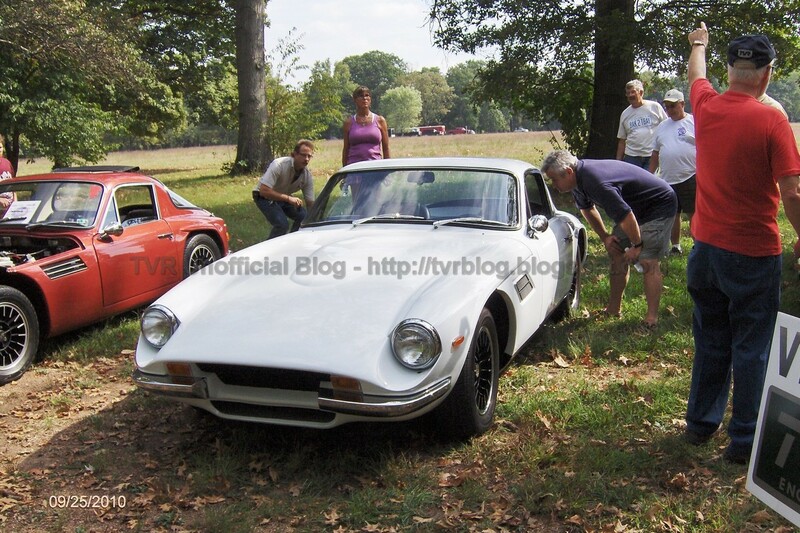 wow, that grey TVR with plate RT-49759 with those 4-pipe exhaust looks wide, what engine lays in that, a V8? The engine is the original TR6, Lucas Injection, S2 camshaft, 1.65 roller rockers, headers, etc. conservatively 175 HP. The body shell has never been modified, however the suspension height is lower, with 16" three section wheels.